The decision to divorce can be difficult. Filing for divorce doesn't have to be. This guide will teach you how to file for divorce in Massachusetts. Before you can file for divorce, you need to know which county to file in. You are only eligible to file for divorce in Massachusetts if either you or your spouse has lived in the state for at least 1 year. 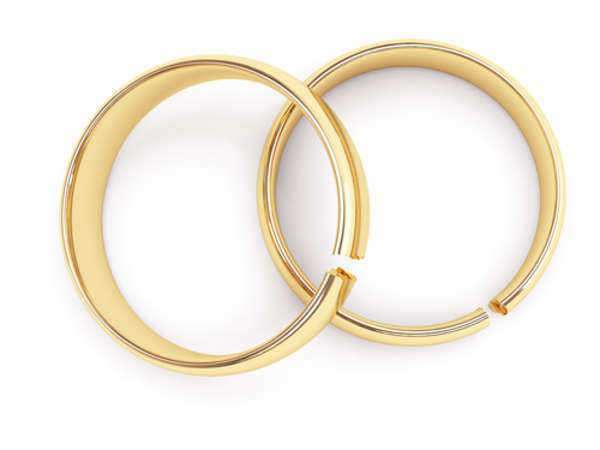 If you and your spouse should have lived together as a married couple in a Massachusetts county, and at least one of you still lives in that county, you must file for divorce there. 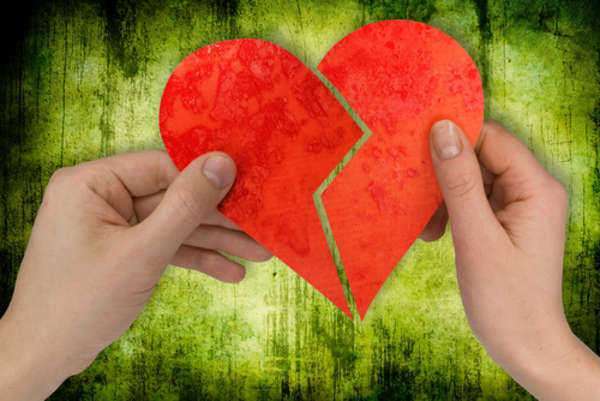 If you wish to file for divorce in Massachusetts and both spouses are living in different counties from where they lived as a married couple, you may file in either the county where you live or the county your spouse lives. Your spouse must be given official notice, which is also known as “serving” them with a complaint and summons. You may hire the sheriff's office or a private process server to officially deliver a copy of the complaint and summons, or, if your spouse lives outside of the state, you must send certified mail containing the forms to file for divorce in Massachusetts. 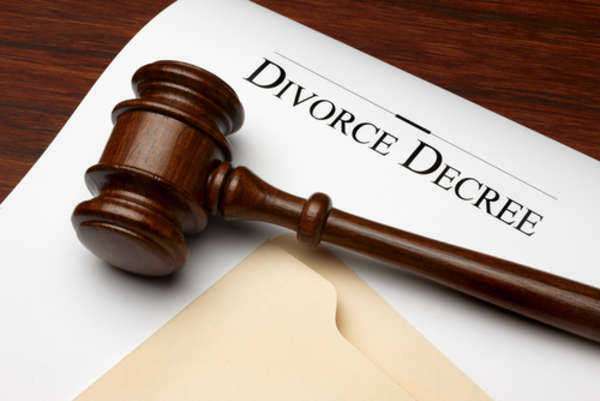 If your spouse cannot be located, you may also be able to file for divorce in Massachusetts if you are willing to publish notice in the newspaper near your spouse's last known address. 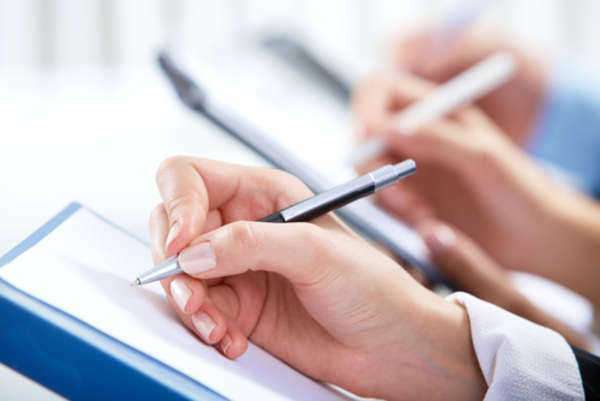 You may wish to ask a lawyer about this process, as publishing notice can be somewhat complicated and expensive. After you file for divorce in Massachusetts, you may request a temporary hearing to decide issues for the duration of the divorce. 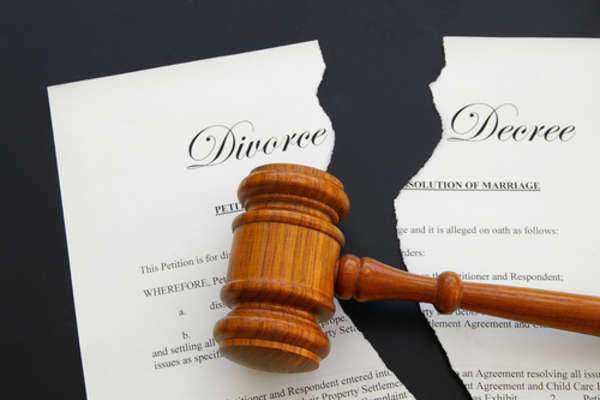 The judge will assign temporary possession of the marital home, temporary child custody and support, and any other support needed for the duration of the divorce. This will sometimes include payment of attorney fees from one spouse to the other. Most of the time, divorcing spouses can agree to a settlement, either on their own or with the assistance of attorneys or a trained mediator. If spouses cannot agree, they will go to trial. You will be given notification about any court dates that you must show up for. Jury trials are not used in divorce cases. A judge will hear both sides of your case and issue a divorce order. If your divorce goes to trial, it will only be finalized after the trial has been completed.